Great tailoring!! Same as the measurements send. Beautiful colour and fabric! I'm excited! 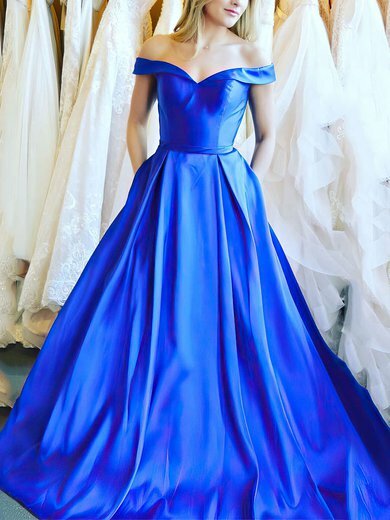 The dress fits like a glove and the color is exactly as shown. I will definitely buy here again. We love this dress! A gorgeous blue and fits like a glove. Very sophisticated. Perfect for an end of year formal!!! I just received my prom dress and it was just perfect. It is just like the picture, the material is heavy and of good quality. The detailing is really beautiful. I had it custom made and it fits my prom like a glove. Thank you MillyBridal. You delivered as promised! Dress received with the right size and exactly as in the picture! My daughter is delighted with the dress she ordered for her prom. It came in just in time and the dark green color is gorgeous. Very well made, tailored evening gown. Thanks for your service and quality!